EON, which is branded as e·on, is a German energy supplier which operates in more than 30 countries. 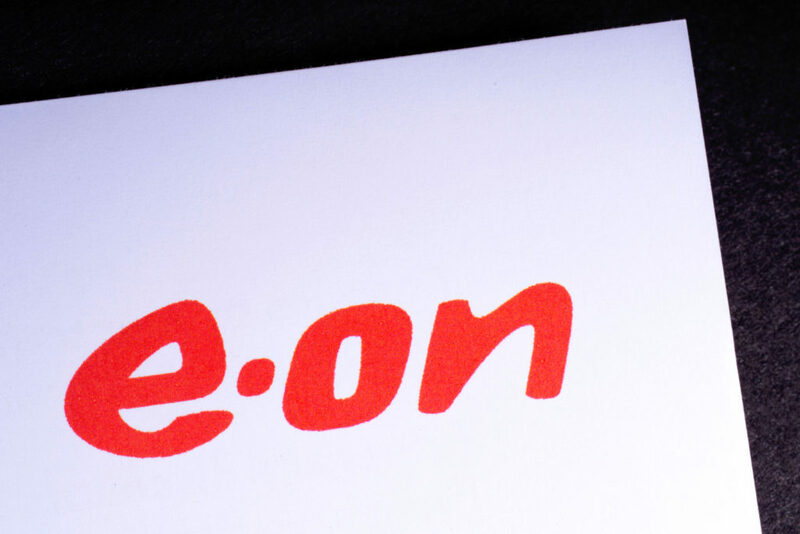 In the UK, EON is one of the Big Six companies which dominate the energy market. Despite being one of the major suppliers, customers frequently have complaints about the service from EON. Customers with pre-payment meters will have a card for their gas meter or a key for their electricity meter. This guide tells you what you should do if you have lost your EON gas card. Use the information below to get a new EON gas card so that you can still top up the gas meter. To get a replacement gas card you will have to contact EON and tell them that you have lost yours. You can do this by calling 0843 816 6819. Press 2 for gas accounts then press 2 again to request a new gas card. You will have to enter your account number, whether by speaking it or typing it. This is the number in the corner of your statements from EON. Once you get through to speak to a person at EON, you can discuss your account. You should let them know immediately about any health risks which require an emergency top up, such as a pensioner or young child in winter or someone with a chronic illness. In cases like this, EON might be able to send an engineer to put credit on your gas meter to tide you over until you can get a new gas card. They will tell you what the options are to get one. When you ask EON to send you a replacement gas card, it could take several days to arrive in the post. If you can’t wait that long, then EON can check the shops in your area. If cards are available at a PayPoint or Payzone outlet near you, then EON will give you an activation code. You can go to the designated shop after 2 hours and collect your replacement EON gas card. Use the code to activate it. Then you can add the amount of credit that you need and take it home to top up your meter. If you are not able to call to arrange this, then you can submit an online form. EON aims to respond within 15 minutes during opening hours from Monday to Saturday. You will have to call if it is a Sunday. Remember that you can’t use somebody else’s card to top up your meter because it is for their account. If you lose your EON gas card after topping it up at the shop, you will not necessarily have lost the credit on it as well. As long as you have the receipt as proof of the top up purchase, then you should be able to get it back even if it is lost. The money should go onto your EON gas account balance anyway, but in the event that it hasn’t and you can’t top up your meter with it, then call EON on 0843 816 6819 and press 2 to discuss your gas account. You can also call to get help with activating or repaying emergency credit if you have to use it in the meantime. This is only £5 but it should be enough until you can top up your meter again. They will help you to transfer the credit to a new gas card if it is possible to do so. If you have no proof of the credit purchase then they may not be able to help you. To avoid top up emergencies when you lost an EON gas card, find out if you can switch to smart meters. Smart Pay As You Go allows customers to download the mobile app. This makes it easy to top up your gas meter and electric meter without a card, and even transfer balances from one to the other if you need to. You will still be able to go to a Post Office to top up as well if you prefer to do it that way. You won’t have to worry about losing your gas card or electric key because you can manage the money on your meters from your phone, whenever you want. The app can also help you to save money because it will show you how much you are spending. This will encourage you to stop wasting as much energy in certain areas. When you can monitor your usage, you won’t have to worry about meters shutting off or emergency credit. You can also view and submit meter readings to EON with the app if you need to.